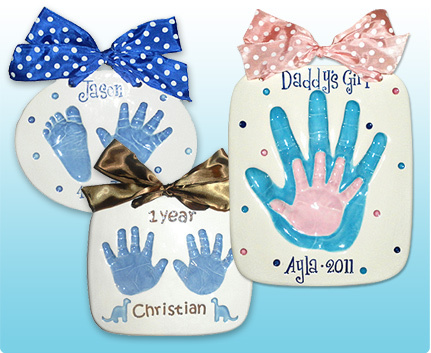 Welcome to Made With Love Ceramic Imprints! 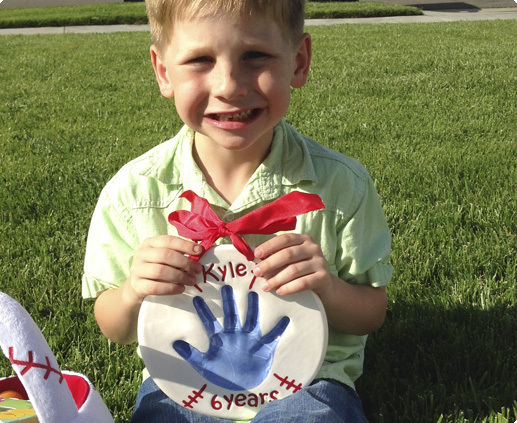 We are an online boutique for custom ceramic impression keepsakes and we specialize in creating unique and high quality ceramic impressions for children of all ages. 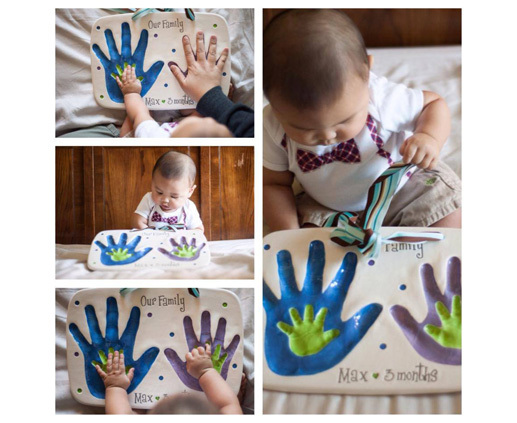 Children grow up so quickly – capturing their impressions into beautiful keepsake is a memory that is just priceless! 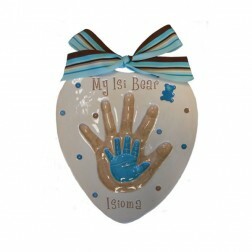 Here at Made With Love Ceramic Imprints, our creations are absolutely one of a kind, unique and our quality is unmatched. 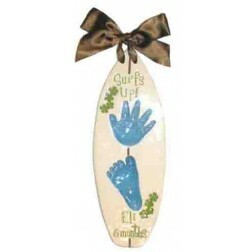 With our chic boutique ribbons and the usage of our vibrant color combinations and many exclusive design options, we have set the industry’s standard and have become the most sought after handprint impression company there is. 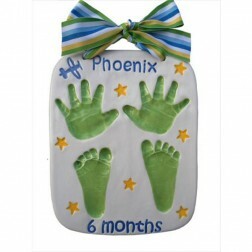 You can order your personalized keepsake online or attend one of our many local retail events. 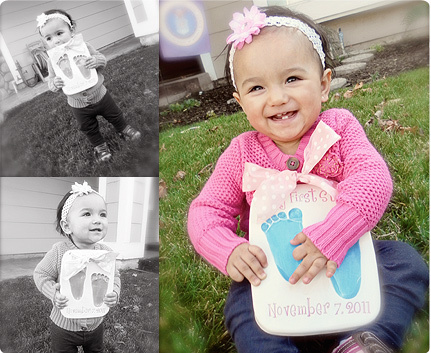 Either way, don’t miss out on this wonderful opportunity to capture your child’s little hands and feet! It is something you and your family will forever cherish. 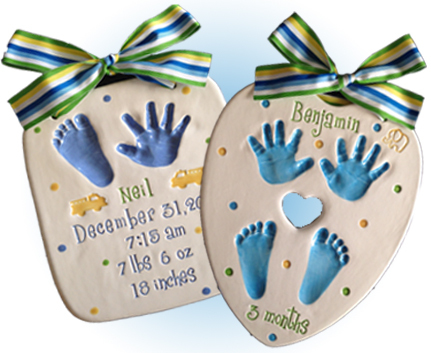 Made with Love Ceramic Imprints Inc., is not affiliated in any way with any other handprinting company or ceramic-related "sister company". All photos and web content is the original property of Made with Love and may not be used, reproduced, and altered in any way.